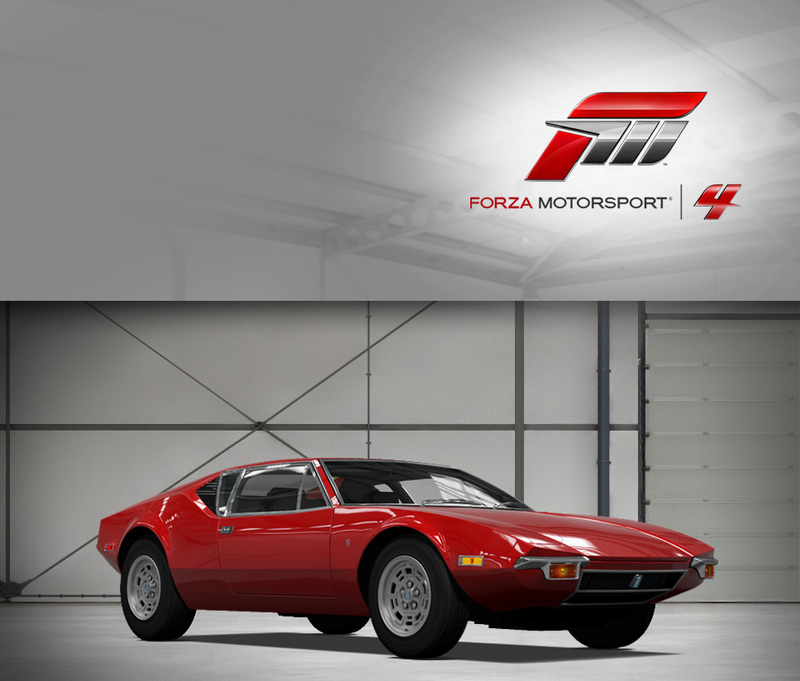 Italian car manufacturer De Tomaso Automobili SpA produces various prototypes, racing cars, and high-performance sports cars. De Tomaso also produced luxury passenger cars, such as the Deauville, in the 1970s and 1980s in an attempt to compete with similar models made by Mercedes-Benz and Jaguar. In 1976, De Tomaso acquired the Italian sports car maker Maserati, which it sold to Fiat in 1993. De Tomaso is best known for the Pantera, a mass-production sports car sold by Ford in the United States from 1971-1975 and still popular with collectors. It might not look like it, but the De Tomaso Pantera is a hybrid. That’s because before the word “hybrid” was applied to miserly battery-laden killjoys, it had another meaning entirely--it was code for a foreign car, usually a high-end sports or luxury car, constructed by a boutique automaker using cheap and reliable American V8s for motivation. Unlike Ferrari or Lamborghini, whose invested massively to develop and produce engines were produced only in small quantities, American engine manufacturers were happy to improve their prestige and performance creds by selling their plentiful engines for a tidy profit. The Pantera is the epitome of the breed, a low-volume, mid-engine supercar mating gorgeous Italian lines (penned by Tom Tjaarda at Ghia) with a Ford 351 “Cleveland” V8, which was positively enormous by European standards. Ford loved the attention it got from the partnership, and was happy to sell Panteras in North America through Lincoln-Mercury dealers. While the Pantera’s 311 horsepower made it incredibly fast for the time, it was also rather thirsty, and the fuel crisis in the late 1970s spelled the end for the Pantera in the US. They could also be a little finicky—Elvis Presley famously pulled a gun out and shot his Pantera in the hood when it wouldn’t start one day. Regardless of how Elvis felt about the De Tomaso, there’s no denying that the gorgeous sheetmetal and blistering performance make it a “hybrid” any real sportscar enthusiast would be excited to drive.